What Could A Community Oversight Board For Police Accomplish In Nashville? Metro Councilman Scott Davis speaks in favor of legislation he introduced, proposing the creation of a community oversight board in Nashville, at a meeting on Nov. 7, 2017. A proposal to create a community oversight board — an independent agency with the right to investigate citizen complaints about police — has been the subject of heated debate in Nashville. Activists, lawyers and some members of the City Council have been working for months on drafting legislation that will be up for second reading next month. But Tennessee statutes governing the powers agencies are allowed to have could mean some things are left out of the bill. Opponents argue that there just isn't enough data proving that citizen review actually works. But across the country, dozens of law enforcement agencies already have some type of independent oversight program in place. They can be organized very differently, making it difficult to compare them. But the concept isn't new. It was discussed as early as the 1920s, and by 1948 the first civilian board had been established in Washington, D.C., according to the National Association for Civilian Oversight of Law Enforcement. It was also a key demand during the Civil Rights era. "The basic idea is to avoid police policing themselves," says Nashville civil rights attorney Tricia Herzfeld. "If something happens like a police shooting or a police beating, it very well may be that the police acted appropriately in that circumstance. But if there isn’t trust in the process, and there isn’t trust in law enforcement, people aren’t going to believe it." 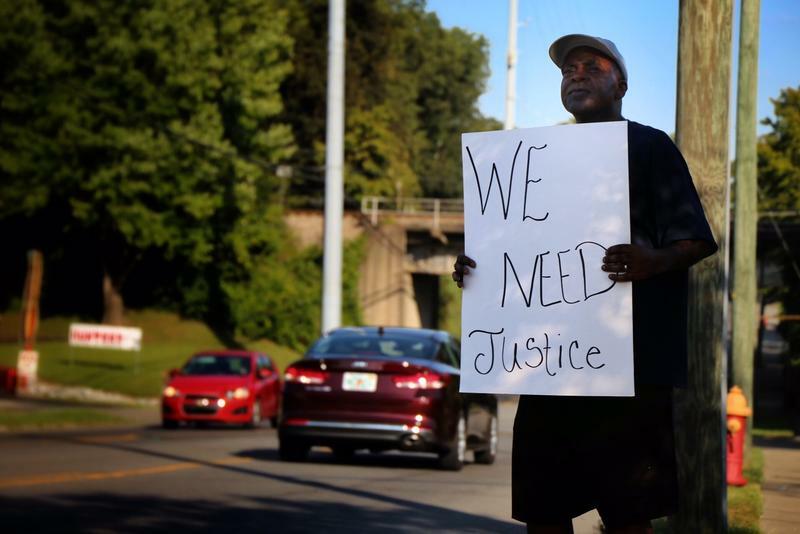 In Nashville, the idea was discussed in the early 90s by the NAACP but the movement didn’t gain steam until the police shooting death of Jocques Clemmons earlier this year. Clemmons, an African-American man living at the James Cayce public housing development, was killed after he ran from his car during a traffic stop. Metro police officer Joshua Lippert shot him twice in the back and once through the hip. He said he fired because Clemmons was armed, and he feared for his life. 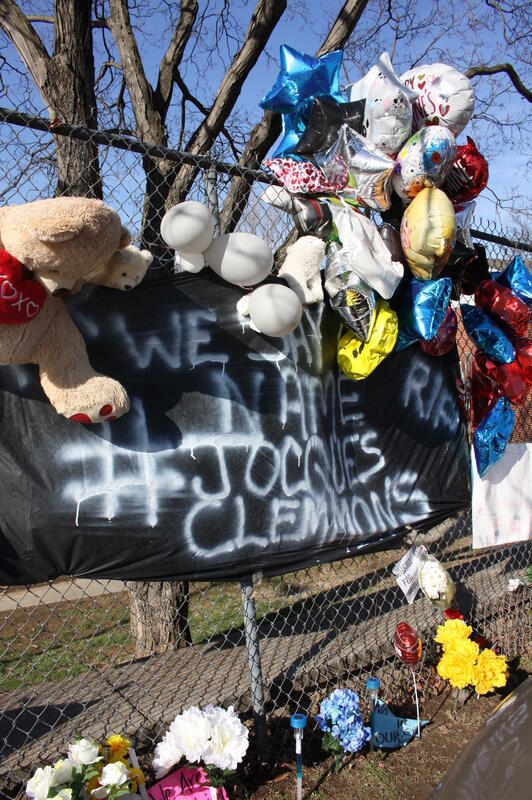 A memorial for Jocques Clemmons was set up by family and neighbors near the site where he was shot on February 10, 2017. Davidson County District Attorney Glenn Funk followed suit shortly after, clearing the officer of criminal wrongdoing. But Funk did raise concerns about potential bias at the department, including noting that the police department listed Lippert, not the deceased, as the "victim" from the start of the investigation. The Tennessee Bureau of Investigation was eventually called in to conduct an independent inquiry but their investigation also raised some questions. Lippert remains on administrative duty. Activists with Community Oversight Now, a local organization advocating for the creation of the board, point to this incident and the OPA’s track record — citing hundreds of annual citizen complaints filed against police officers that are overwhelmingly resolved in favor of the agency — as motivation for drafting the ordinance. 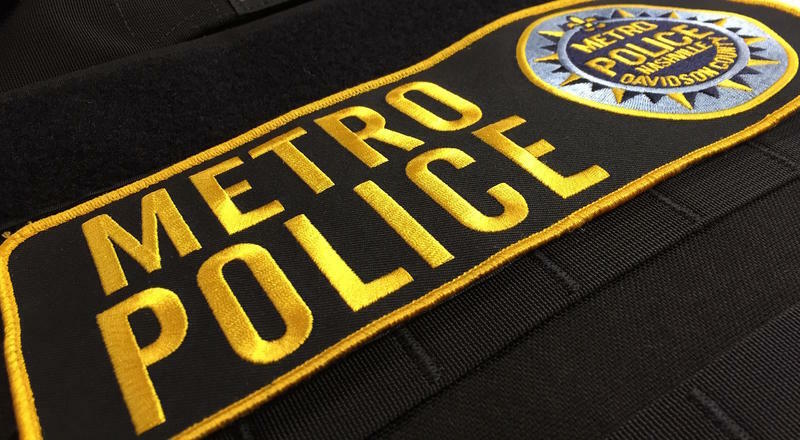 The proposed legislation, introduced by Metro Councilman Scott Davis, would create an independent body with the power to look into complaints against police. It would also be empowered to make policy recommendations to any local agency dealing with criminal justice. The board would be run by 11 unpaid citizen volunteers serving three-year terms: two recommended by the Mayor, another two by the Council and the remaining seven by community organizations and local residents. They would be vetted by the Metro Council. 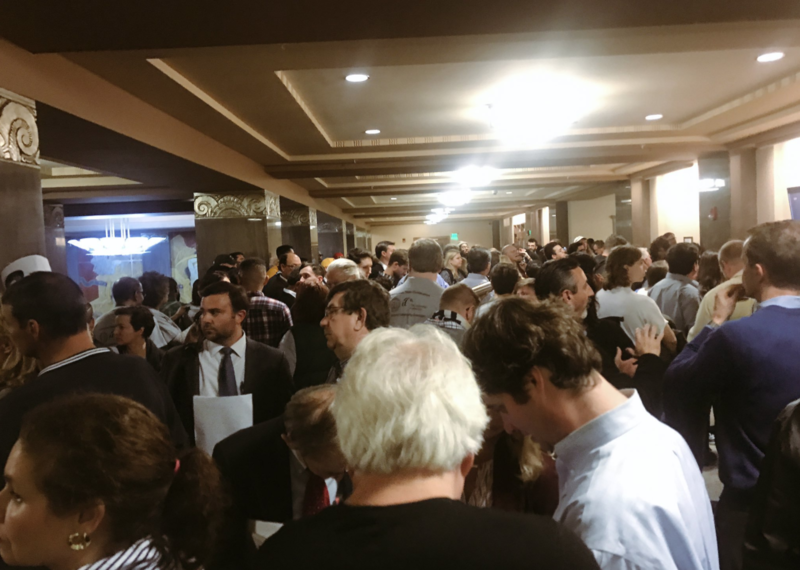 Residents who showed up for the bill's first reading at a public Metro Council meeting in November were greeted by a full house. But current or recent members of law enforcement agencies are blocked from serving on it, as are public officials. Those involved say a police officer on the board could inadvertently intimidate other board members or dissuade citizens from voicing their grievances. For that same reason, their office would be housed away from the police department. To function, they'd depend a budget of over a million dollars, which would pay for administrative staff, professional investigators and legal counsel. One of the key powers recommended by experts is notoriously missing from the legislation: the right to issue subpoenas. That is because Tennessee law likely prohibits it, says Mike Jameson, Metro Council's top attorney. Herzfeld says without subpoena power, the board may run into some challenges. For starters, a subpoena can legally compel unwilling witnesses to testify or risk facing criminal charges. Another issue might be requesting surveillance footage if an incident happened at a private businesses — many companies will only release footage if a court order requires it. 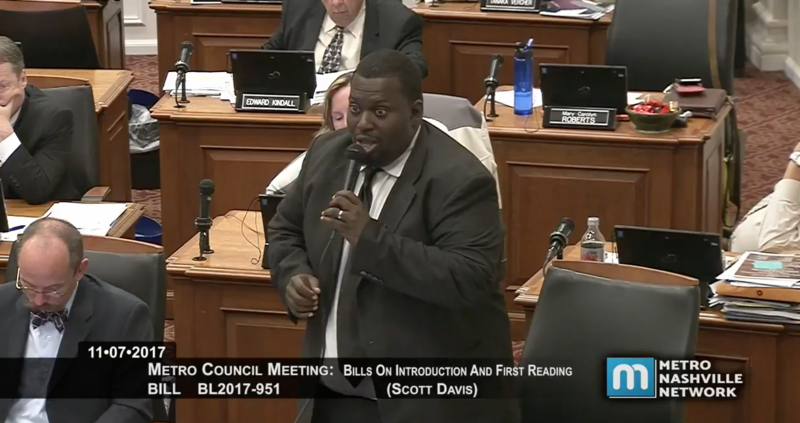 To counter those possibilities, the bill calls for the board to have "full access to interview MNPD staff," but it is unclear what would happen if someone refused to participate, if they can't be legally held in comtempt. Either way, it's better than the city’s current mechanism, says Sekou Franklin, a professor at Middle Tennessee State University and a member of Community Oversight Now. He points to a report highlighting the disproportionate policing of African American drivers in Nashville as well as a Department of Justice study this Summer which recommended independent oversight. 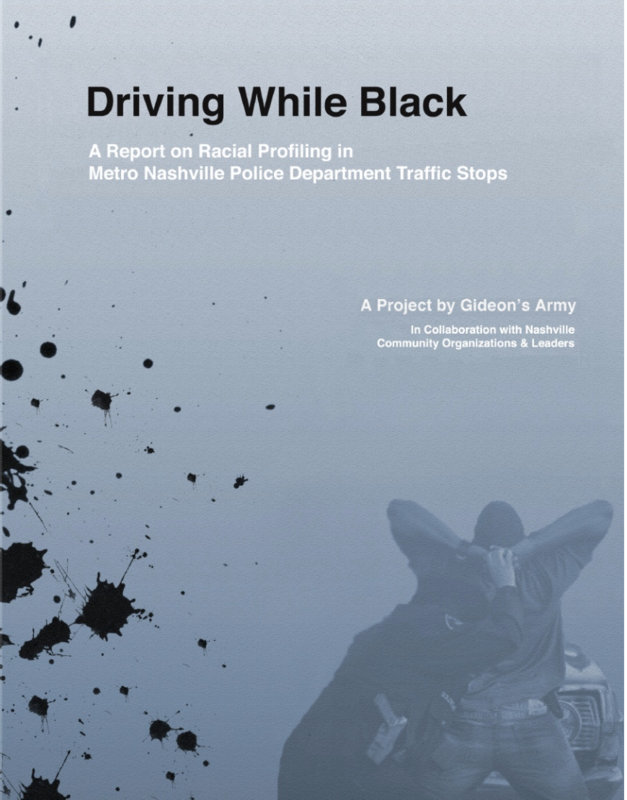 Local activists point to a report titled "Driving While Black" released by Gideon's Army last year as one of the reasons they want to see a community oversight board in Nashville. Despite the roadblocks, Franklin insists an independent agency would go a long way in fostering a sense of transparency between police and minority communities. James Smallwood heads the local chapter of the Fraternal Order of Police and, among other things, takes issue with the fact that officers would be blocked from serving on the board until at least five years after they retire or leave their jobs. He says that omission could lead to potential bias against police. It also opens up law enforcement officers to be judged by citizens who have never had police training, which Smallwood contends is problematic. Sekou Franklin contends that his organization has tried to communicate with law enforcement, and their requests have gone unanswered. He adds that it’s their public opposition and the fear of appearing “anti-police” that has discouraged some city officials from supporting the measure. “The opponents of the bill and some of the city leadership never wanted a first reading of the bill,” says Franklin. The Council will discuss the bill again the first Tuesday in January. Nashville police are beginning field tests with body-worn cameras. It's a significant step in the city's push for more police transparency and better community relations. The 20 officers who volunteered for the trial will record their daily police activity, including traffic stops, arrests, searches and interviews with witnesses and suspects. Police say the officers will deactivate the cameras if privacy is needed. The department says they're testing out four different manufacturers and the feedback will be used when determining what equipment to ultimately purchase. Members of the local group Justice For Jocques called off a meeting with Metro Police Chief Steve Anderson, taking issue with the audience he was requesting. 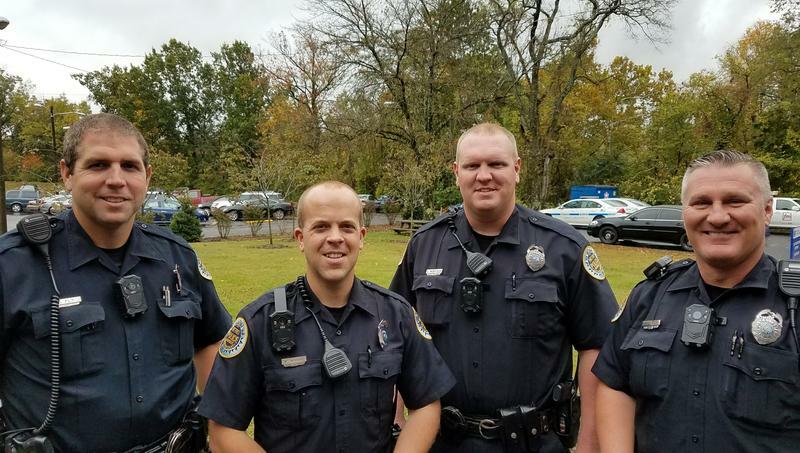 A nearly one million dollar injury lawsuit against the city and a former police officer could be settled for just $10,000 if approved by the Metro Council this evening. Friends and family of an African American man killed by a Nashville police officer earlier this year say they will not forget. They’ve now begun what they say will be daily protests outside Metro’s East police precinct until the patrolman is fired.